The simple interiors, friendly personalised services and soothing environment ensure a memorable experience for the guests. 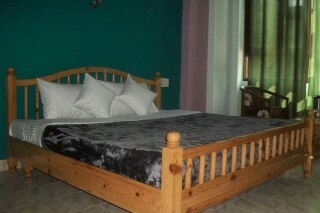 The deluxe room accommodations available at the property have a comfortable ambience. 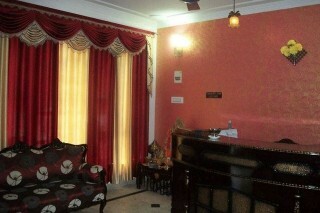 The rooms have different coloured wallpapers that attracts many patrons during the stay. 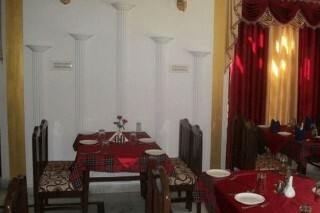 The amenities available are colour television, telephone, in-room menu, in-room safe and writing desk. 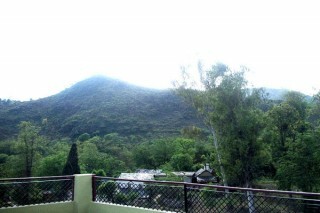 It is an ideal place to relax, rejuvenate and enjoy nature's beauty by availing necessary amenities. The range of basic amenities on offer include room service, front desk, travel desk, non-smoking rooms, doctor-on-call and round the clock security. 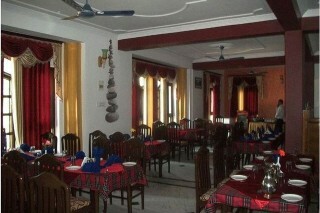 it has a pure veg in-house restaurant that offers delicious Indian, Chinese and Continental Cuisine. 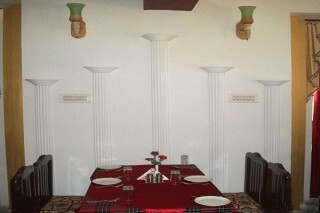 The spacious dining hall allow guests to hosts buffets and parties as well as group lunch and dinner. It is located at Manali Highway NH-21. 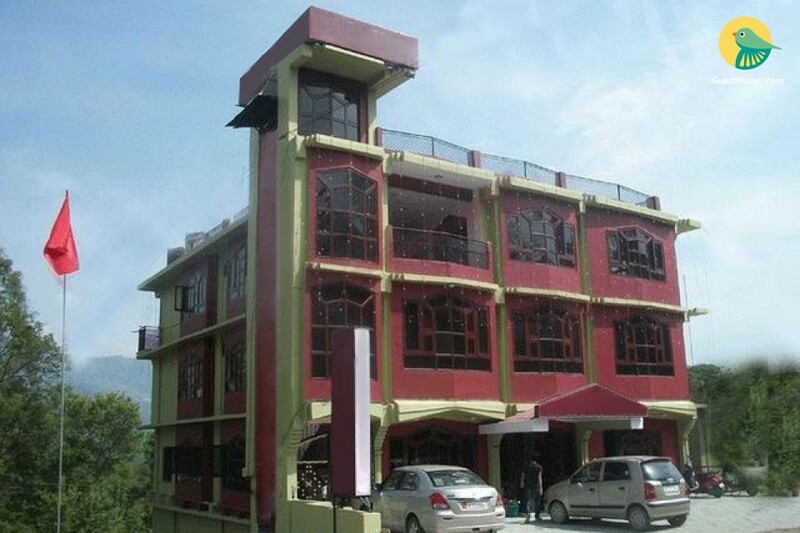 The location is in proximity to plenty of local sightseeing, including lakes and temples. Patrons can explore interesting destinations like Rewalsar, Parashar Lake, Janjehli and Sunder Nagar. Rewalsar is a famous pilgrim site for Hindus, Buddhists and Sikhs.